CLEVELAND -- An AMBER Alert issued for 1-month-old girl taken by her biological father has been canceled. The baby was dropped off at University Hospitals by a family member. The suspect remains at large. Police say the baby's father broke into the mother's Central Avenue home through a window, beat the mother and forcibly took his daughter, identified as Raniyah May. The incident happened around 12:45 p.m. Thursday. 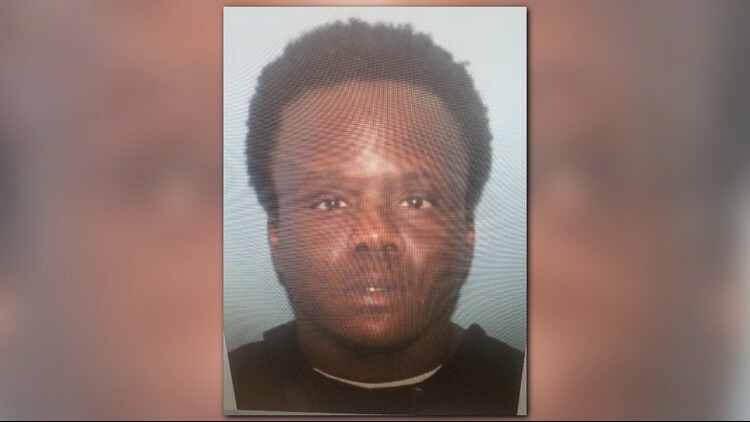 The suspect, identified as Ronald Davis, 28, fled in the mother's car, which is a blue 2010 Chevrolet Malibu with an Ohio license plate reading HKY3562. Davis was last seen at 2457 E. 37th Street. Anyone with information on Davis location should call police.